We know most of you would still be recovering from the last moment madness of saving your taxes. And although you might have just started relishing this time thinking that the tax season is finally over, there cannot be a better time to act, to stay away from similar last minute exigencies in the upcoming year. 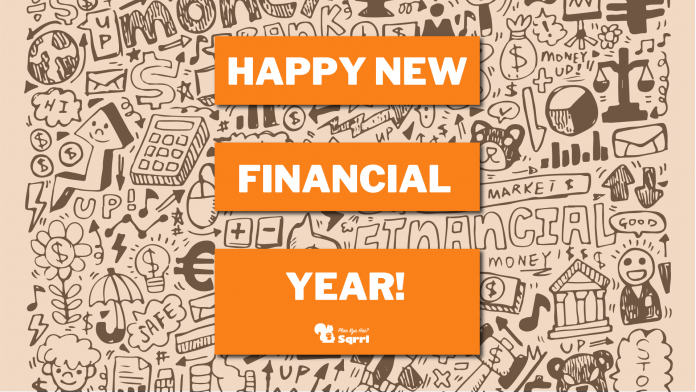 The new financial year 2019-20 is just round the corner and although it doesn’t bring equal exuberance as compared to the “Happy New Year”, a new financial year can be great to do a deep dive into your personal finance. You can reflect upon your past investments. Make your financial plans for the new year. Give another look to your asset allocation. 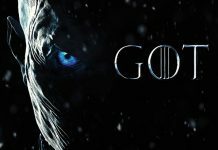 Or, make definite budgets for all the saving, investing and spending that you ought to do. This will become all the more important if you’ve not reviewed your portfolio in a while. 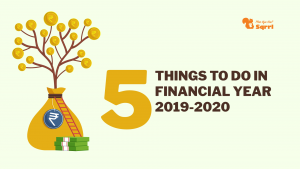 In the light of this, let’s look at a few things you can do to streamline your finances in FY 2019-20. Market volatility is not something unknown. Couple that with inflation and you’ll understand what we’re talking about. The dynamics of the market change rapidly; hence, at the end of every financial year, you should review all your investments made in the year. Take a stock of your under-performing assets and evaluate if it’s better to hold them or sell them off. Try to map the market’s performance in the current year and based on learning from that, try to gain some rough insights into the future performance of your investments, to stay ahead on the curve. Many salaried professionals also get salary hikes at the start of the financial year which opens another avenue. See if your investments are sufficient or if you’d want to increase your investments a bit. The choice should be yours and dependent on your definite insights. Not random assumptions. This will, most probably, happen automatically, when you’ll start reviewing your investments. After all, your investments must already be tied to your goals like, your dream bike / car / house, your children’s studies, daughter’s marriage, your retirement, etc. Your long-term goals will most certainly remain there but what about your short-term goals? Your short-term goals keep on changing as you start realising them and as your aspirations develop over time. Hence, it’s a good practice to visit your goals periodically. Then there can also be scenarios when you’d have to modify the priority level of your goals. For example, if you’ve been recently married then your individual goals might (should) take a back seat and things like saving for your kids’ education can be brought to the driving seat. But what if you’re not in a position to increase your investments to meet the newly-arisen goals? 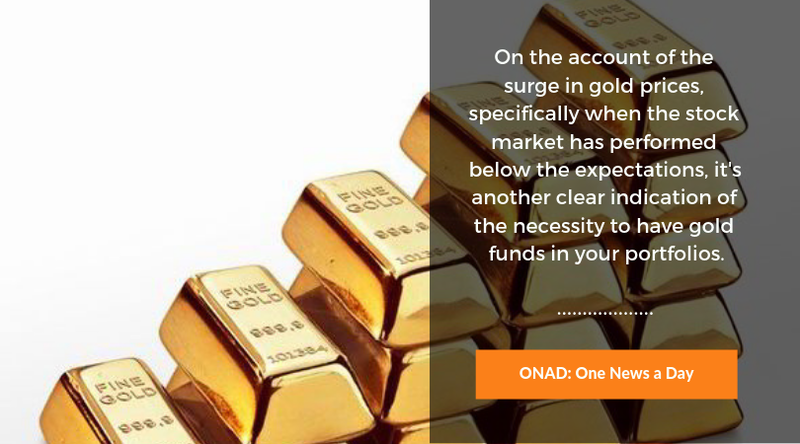 In this case, you’ll have to restructure your invest amount in accordance with your goals. 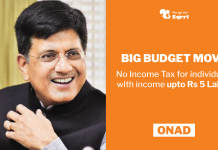 And the start of the financial year 2019-20 is arguably the best time to take these calls. If you’re among the few who have yet to start investing for their retirement, it’s probably late but still a good time to start. And if you’re among those who take their retirement seriously, well, maybe, you can increase your contribution a little bit, in the new financial year 2019-20. The very common argument in the favour of increasing your contribution is as you age, you get closer to your retirement, meaning you also have less time to reach that coveted figure. Hence, ideally, you should increase your investments towards your retirement corpus, every financial year. But do keep in mind the affordability factor as well also in accordance with the city you reside in. Whatever increment you make, should be such that you’re able to be consistent with it. This will probably resonate a lot. Are you recalling all the tax saving frenzy you got yourself in, during the recent quarter? Remembering the numerous calls you made just to understand how to save your money from being eaten by taxes? Recollecting those uncountable hours spent on the internet to understand the terms like section 80C, 80D, ITR, tax redemption, etc? Well, if any of the above (or possibly all of them) is true for you, then now is the time to avoid being in such a situation again. How to go about doing this is to calculate your tax liability for the upcoming financial year 2019-20 on day 1. Don’t sweat just yet! Once you know your tax liability, you’ll be in a far better position to decrease the outflow. 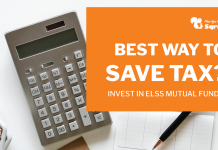 Now will be the time to understand how you’re going to save your taxes and the kind of investments you can make to save you some precious rupees. First decide for the 1,50,000 rupees worth of investments that you can easily do and save the money in accordance to that. And then based on the remaining taxable money, you can explore other tax saving avenues. A very unique case in point with SIPs is that due to their very nature – systematic investment, they don’t usually see any increments, for most people. So, if you can fix a certain yearly increment percentage for your SIPs, say, 5% or 10%, then you can actually start with a lower SIP amount. 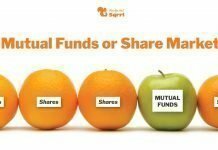 Suppose, you want 50 lakh rupees at the end of 10 years from now, but even at an average return rate of 12% from your investments, you’re still not in a position today to pay the required monthly installment to have that amount, you can start with a lower amount, provided that every year you increase your contribution by a certain percentage. This will make sure to not burden you with excess amount at the very start and will keep you in a position to proceed at your own pace. But there’s a sixth point as well that we want to tell you about. It’s Procrastination! Which will be the root cause for all the above pointers not materialising. Procrastinating reviewing your portfolio periodically might expose you to higher risk (because of market movements and during economic downturns), and one which you don’t have an appetite for. Moreover, taking steps at the eleventh hour can not only put undue pressure on you to act precisely but can also get you to act on less than required information without also doing much due diligence. Procrastination can kill the best of the plans, be it financial or anything else. 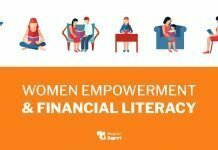 Hence, you need to make sure that you don’t get comfortable with the financial aspect of your life and implement the things we’ve talked about. Previous articleEmpowering Women On Women’s Days Is Clearly Not Working! Next articleDid You Know That Election Years Are Very Fruitful For Making Investments? Empowering Women On Women’s Days Is Clearly Not Working!